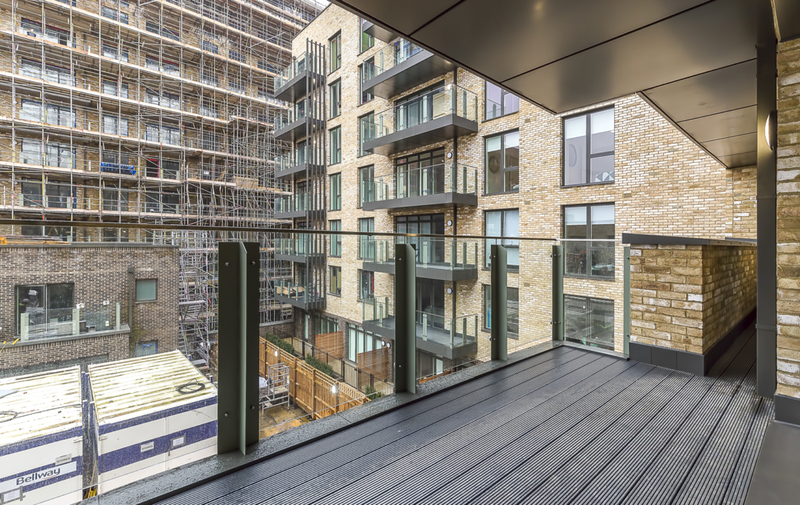 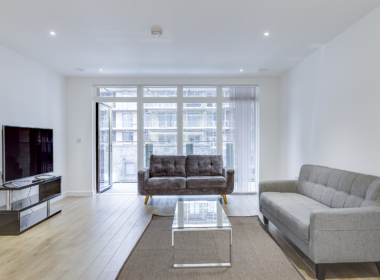 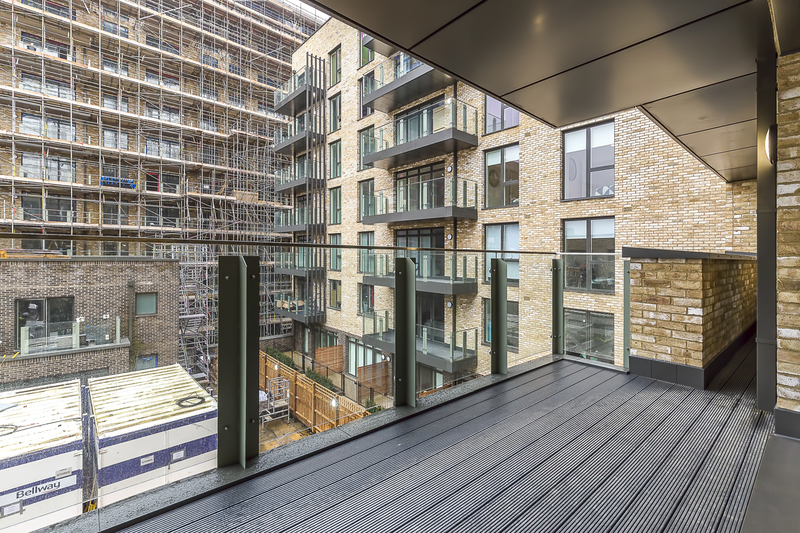 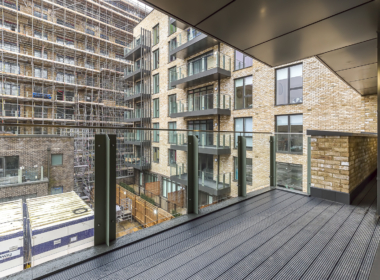 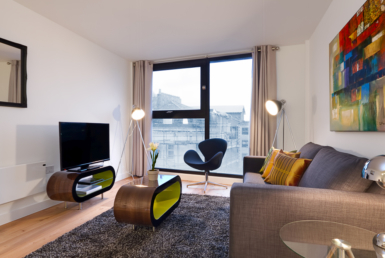 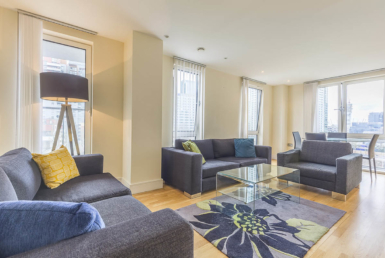 This 3-bedroom 3 bathrooms apartment features an open-plan kitchen, living and dining area, an two en suite to bedroom, a modern family bathroom and a balcony. 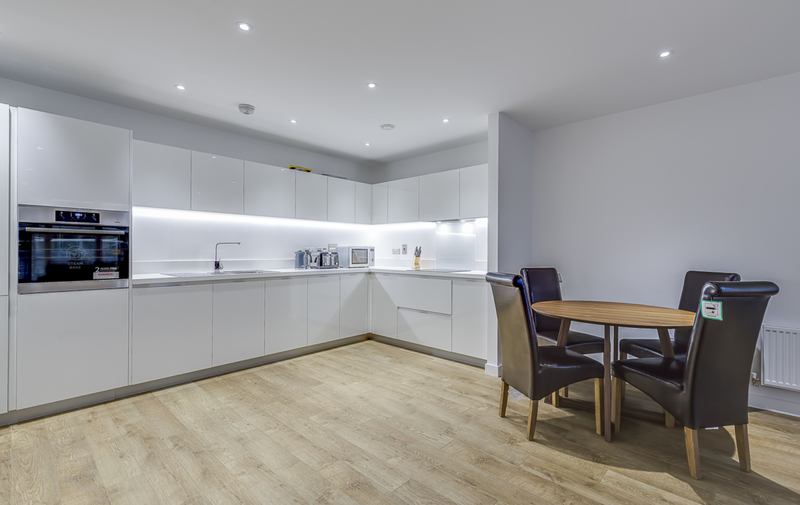 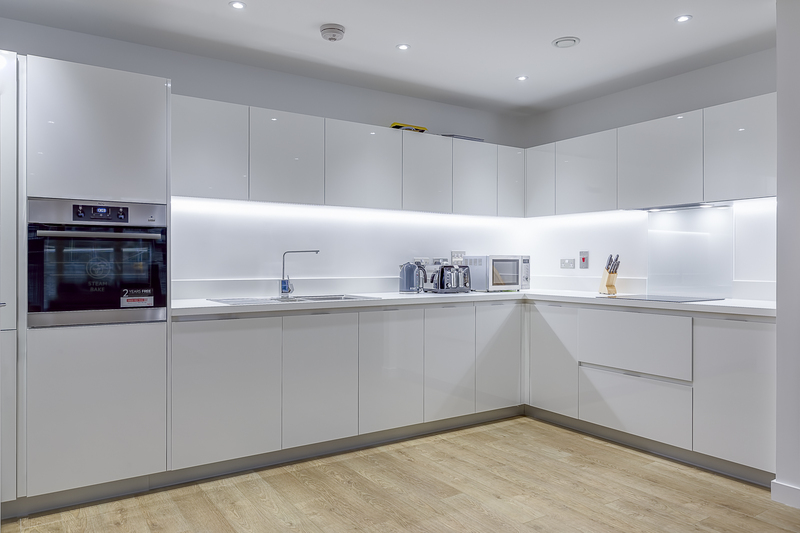 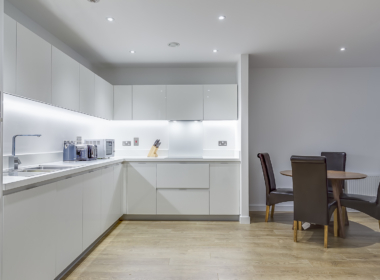 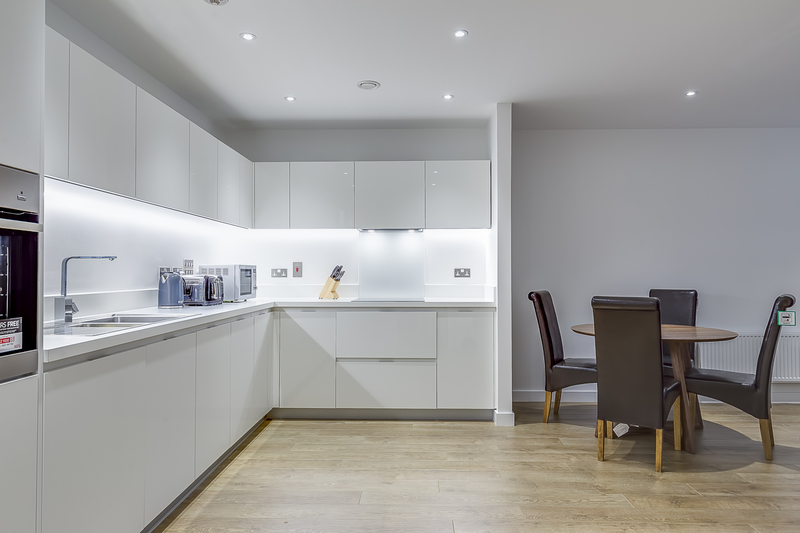 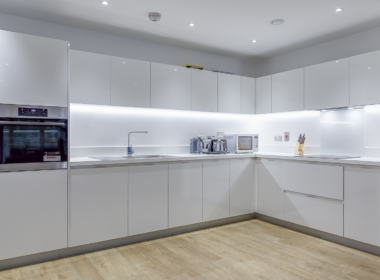 In the kitchen, soft-close units are offered with square edged worktops and include an integrated fridge freezer, electric fan oven, ceramic hob and extractor hood. There is also space for a dishwasher, while the utility cupboard in the hall contains plumbing for a washer dryer. 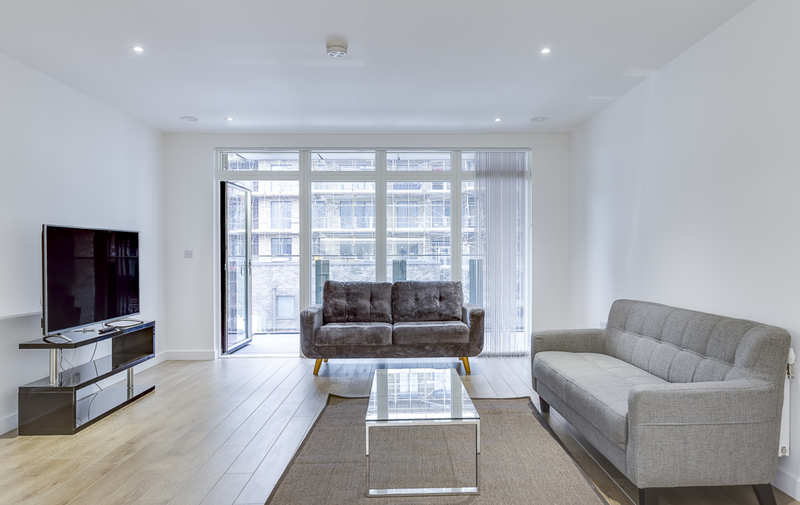 A door in the living area open on to the balcony. 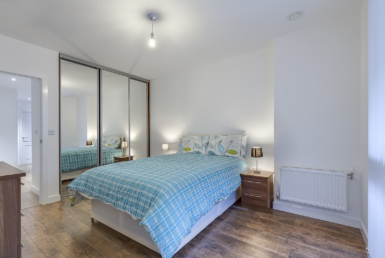 Bedroom 1 benefits from a fitted wardrobe and an en suite with shower enclosure. 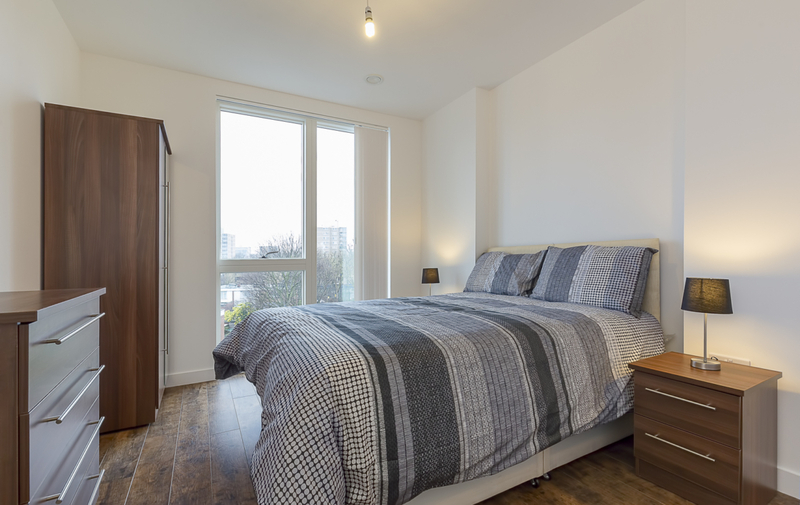 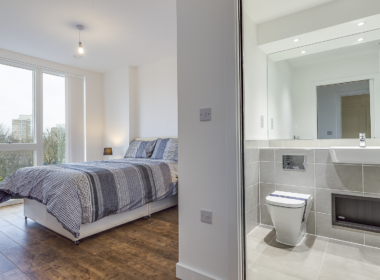 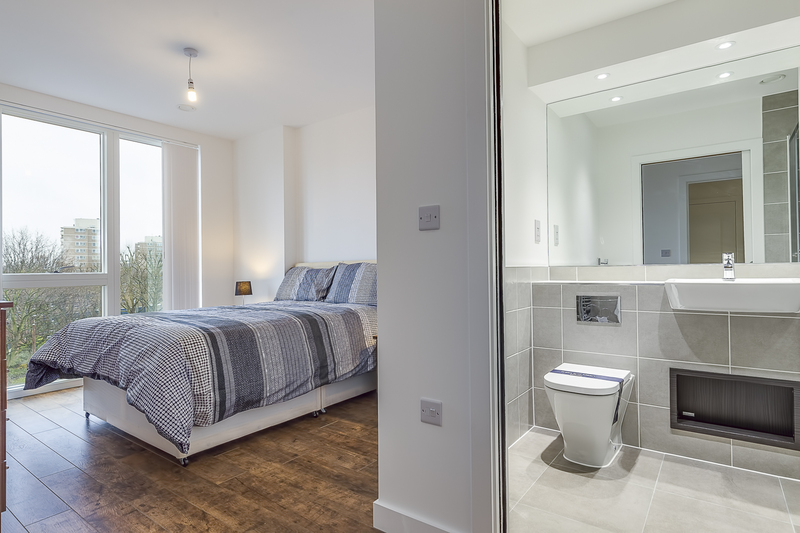 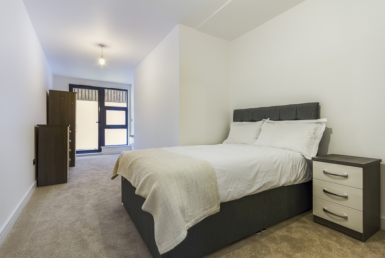 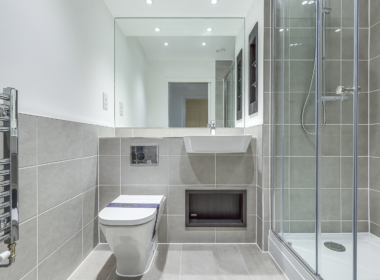 All bedrooms with laminated floor and all 3 bathrooms are equipped with white sanitaryware, chrome-finish brassware, chrome heated towel radiators and tiling to the walls. 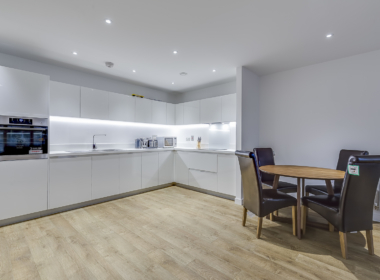 The property is offered fully furnished: washing machine, microwave, dishwasher, plates, cutlery, kettle, and toaster, TV and cleaning. 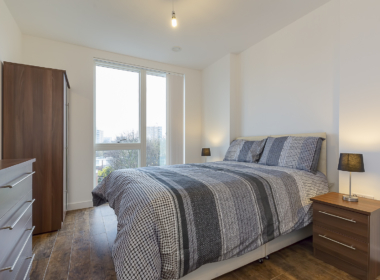 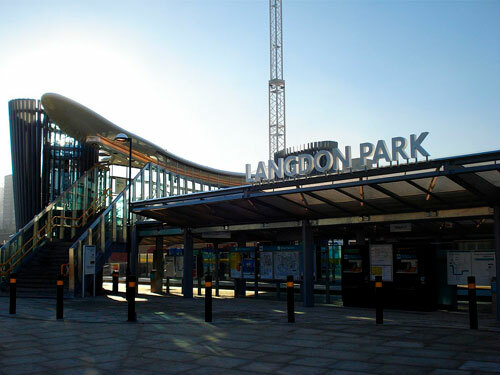 Located only seconds away from the Langdon Park DLR Station and across the road from the Local Village Market which offers everything you need on the day to day basis. 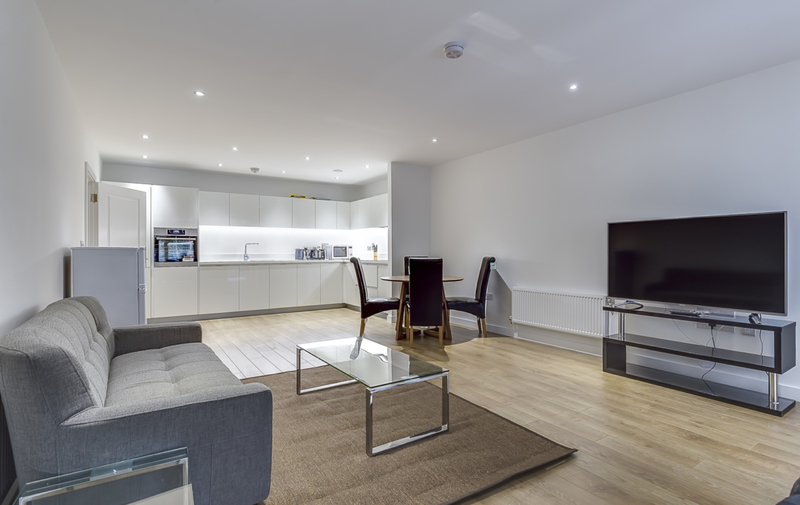 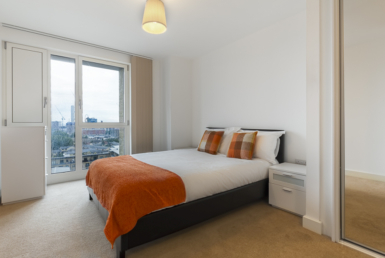 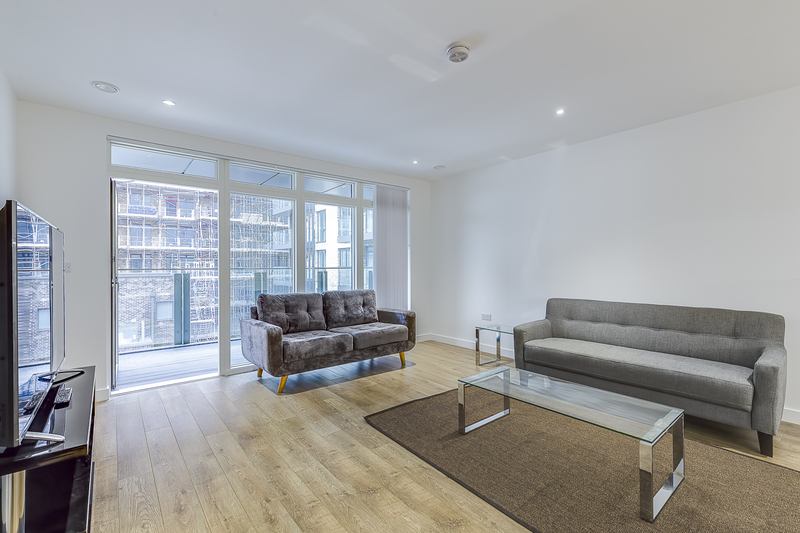 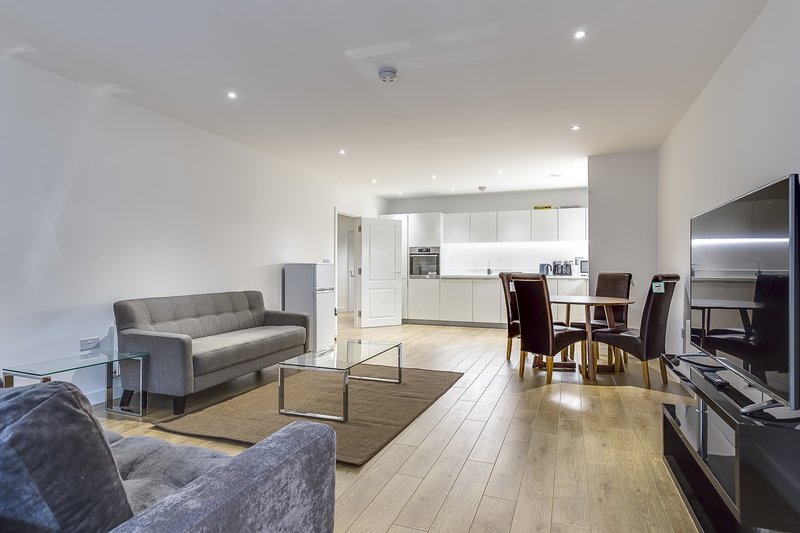 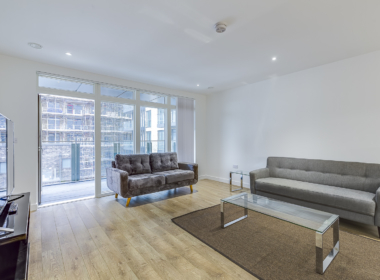 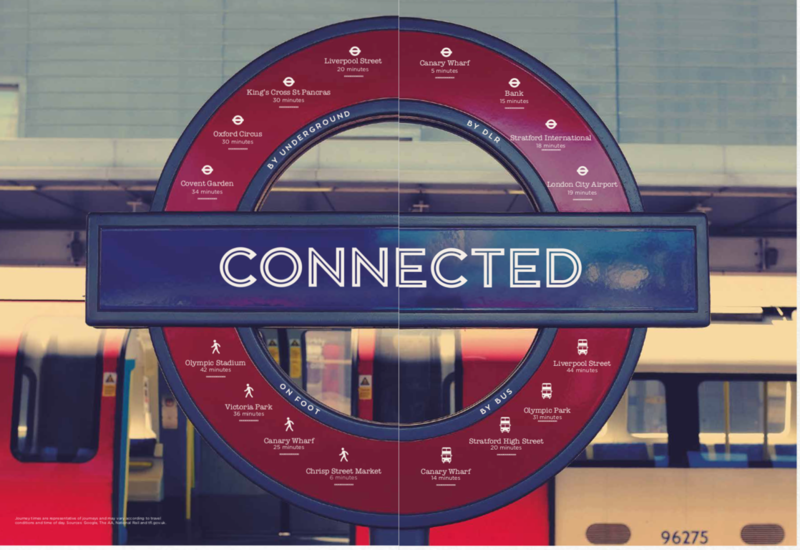 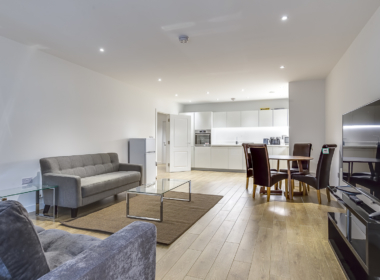 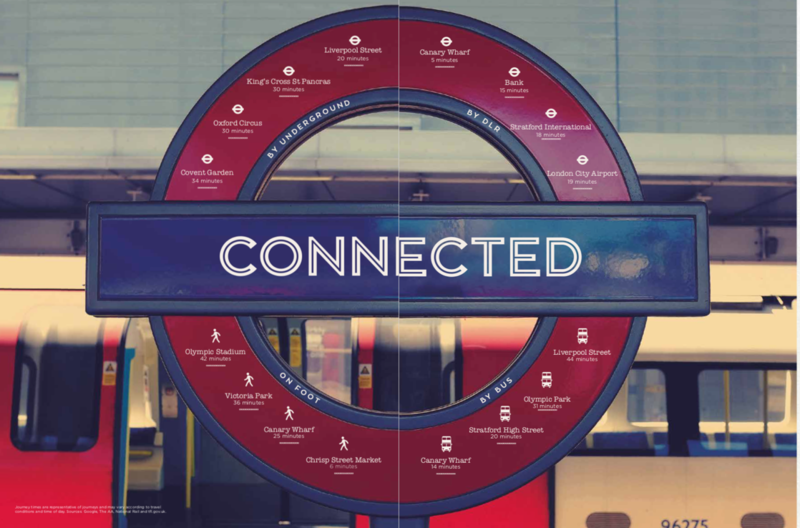 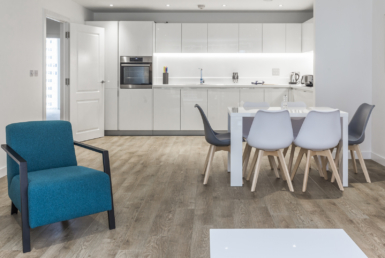 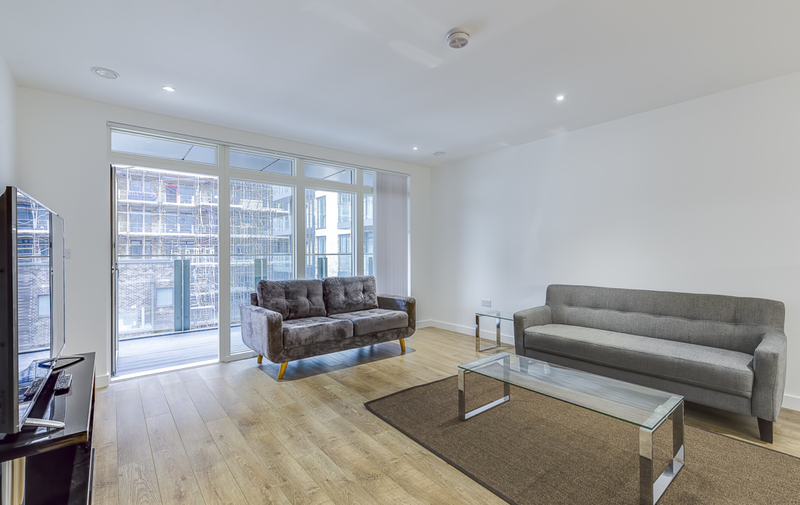 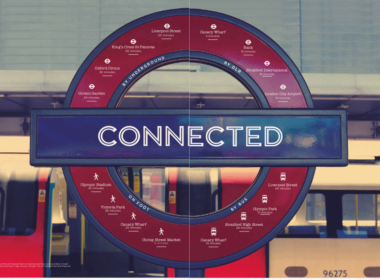 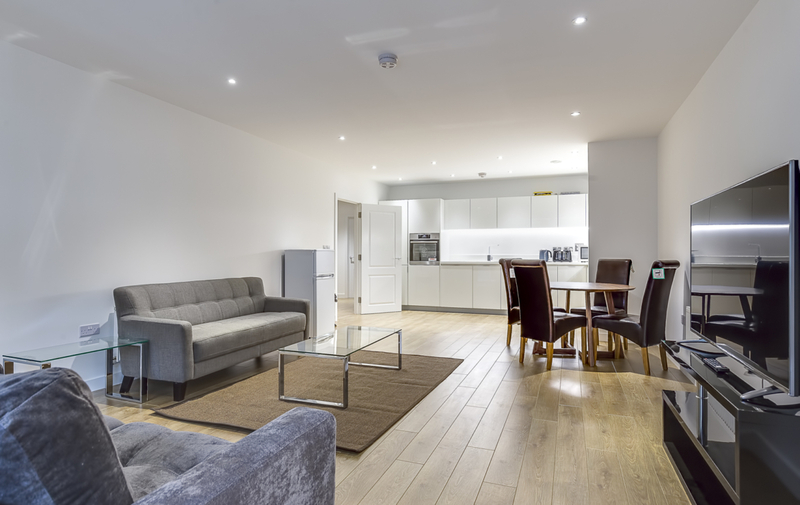 This location offers great transport links, only 10 mins away from Canary Wharf and Stratford, Westfield Shopping Centre and 20 minutes away from London City.